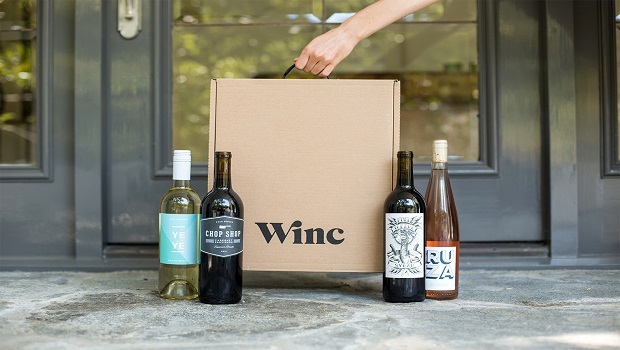 I have a great offer to share with you - My Readers save $22 Off Your First Month of Winc Wine - Winc offers 4 personalized wines each month, delivered to your door. Bottles start at just $13 each. Click HERE for more detail. 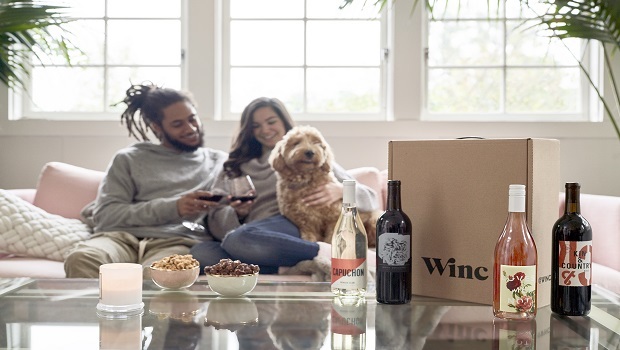 Nice to try new vintages.